Snapper is a 10m Blyth catamaran, state of the art charter fishing boat. 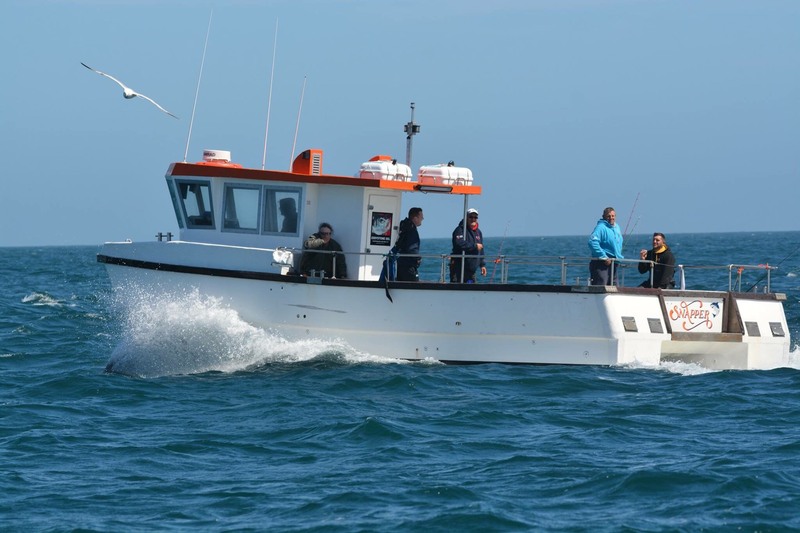 Based in Weymouth harbour, the premier fishing destination in the UK, she is licensed to carry 12 people and fitted with all of the latest safety equipment and fish finding technology. With a 16ft beam she offers one of the largest deck spaces in the port providing lots of space to maneuver when fishing. The brand new twin Doosan 8L turbo diesel engines that power Snapper make it a very fast and reliable vessel putting you on the fish in no time at all. Aboard Snapper we welcome all abilities of angler. Whether you are beginner wanting to try fishing for the first time or an experienced fisherman seeking a personal best, we have a trip suited to you. Luke, the skipper of Snapper, has fished from a young age. He learned the ropes aboard the family boat and crewing for other charter boats in the port before buying the original Snapper, an Offshore 32 at the age of 18. After 2 years Luke purchased a larger Blyth catamaran, which he completely refitted. 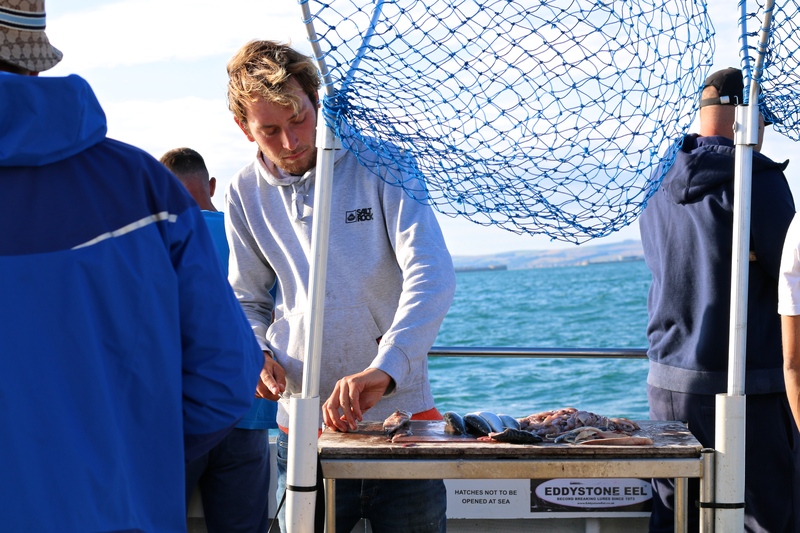 Luke is an experienced and qualified skipper with a vast knowledge of the waters around Weymouth and Portland. Luke has also worked in the commercial fishing industry, crab and rod and line bass fishing as well as on wind farm survey boats.